1834 SQ FT!! This home is much BIGGER than it looks!! Owner relocating out of state! 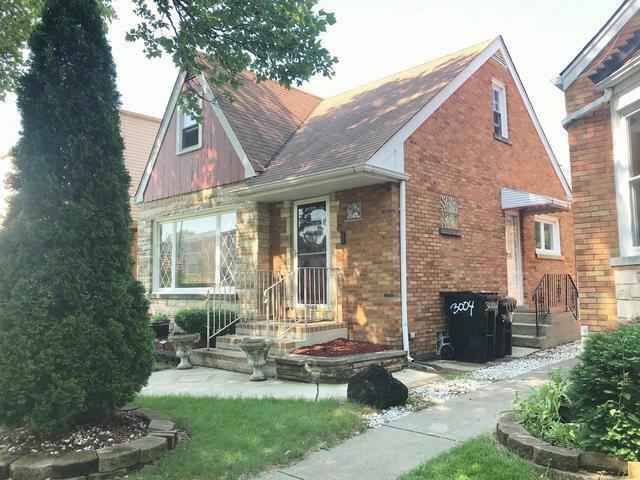 Just move in to this 4 bedroom 2 bath Brick English. Custom decor inspired by popular home shows that most folks dream of!! These talented owners have done it right & it can be yours! 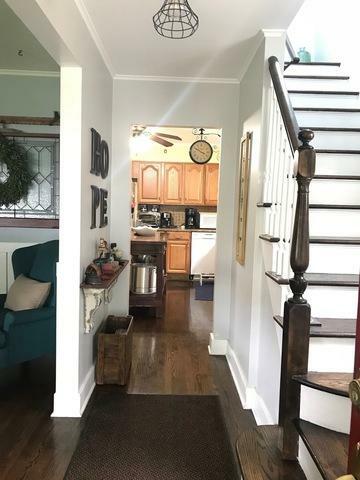 1st floor features a gorgeous entryway, adorable living room & dining room + bright beautiful eat in kitchen & a 1st floor bedroom, currently used as a study/den/office. Newer roof, windows & (about 6 years) Brand new custom lighting, new custom wainscoting. Some new + some refinished hardwood floors plus much more! Great curb appeal + perfect home to entertain in! Full finished basement has "Summer Kitchen" & rec area for parties, workout room or whatever you're in to! New electrical panel, newer Central A/C & Gas F/A. Fenced yard w/deck & 2 car garage. Walk to schools, churches, restaurants shopping & entertainment! 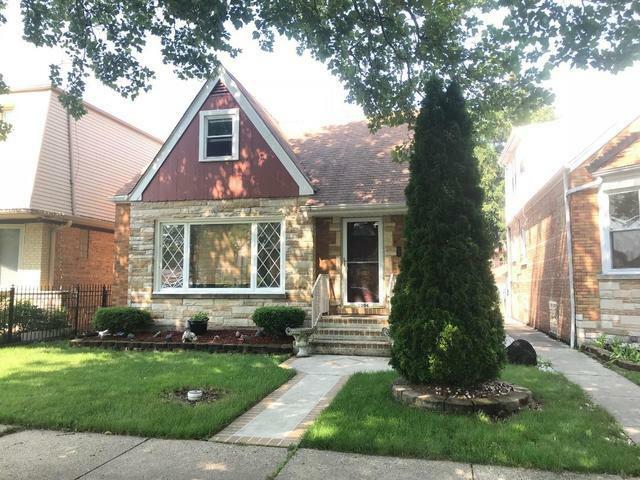 Close to CTA, Metra, Pace & Expressways! 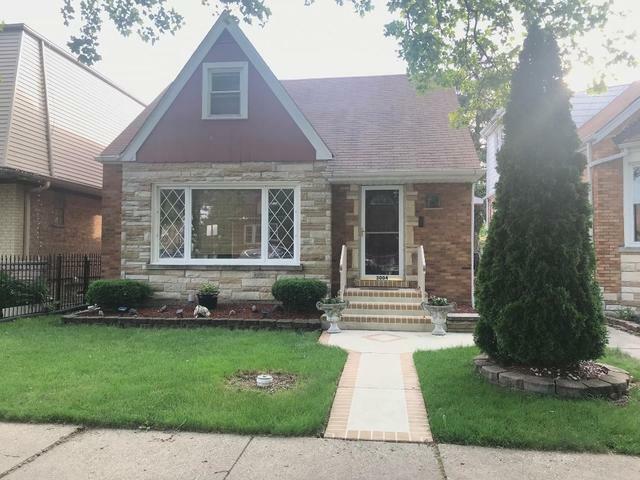 Just Minutes from I294 & I90/94 to Downtown and Suburbs! Listing provided courtesy of Weichert, Realtors - All Pro.